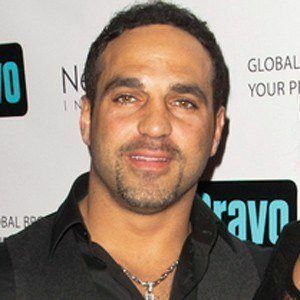 Husband of Melissa Gorga who stars on the reality series The Real Housewives of New Jersey. He often posts pics with his wife on Instagram where he's amassed over 500,000 followers. He first appeared on the reality show during its 3rd season. He married Melissa in August of 2004. 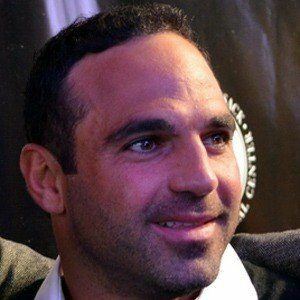 He was born Giuseppe Gorga in Paterson, New Jersey. 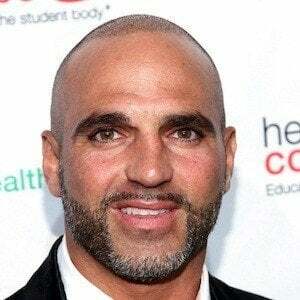 His parents are Antonia and Giacinto Gorga, and he has two sons named Joey and Gino and a daughter named Antonia. 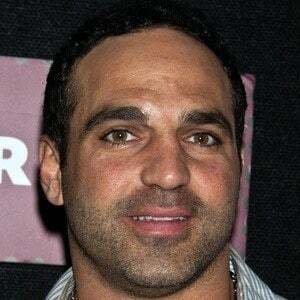 His sister Teresa Guidice also stars on The Real Housewives of New Jersey.